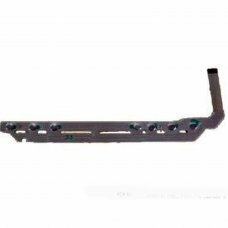 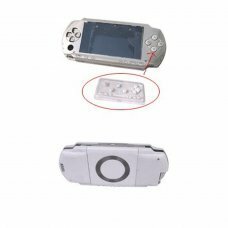 PSP D-Pad & L Key CableCable Replacement L and D-Pad button. 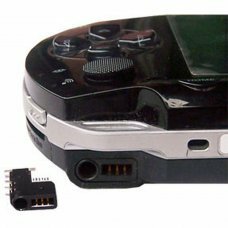 Compatible with any version / region PSP..
Cable Replacement Power button and R. Compatible with any version / region PSP.. 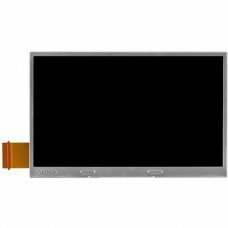 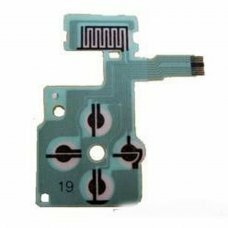 Replacement Cable volume and home buttons. 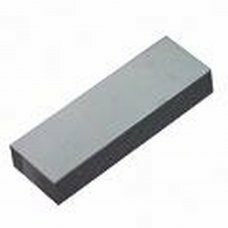 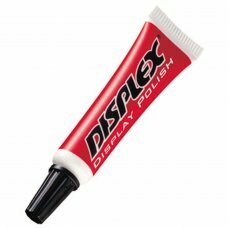 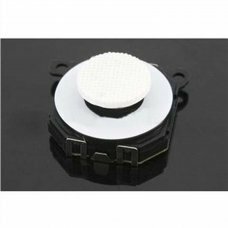 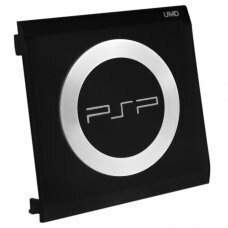 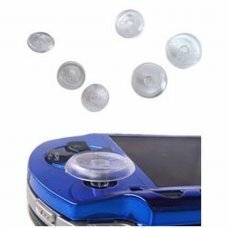 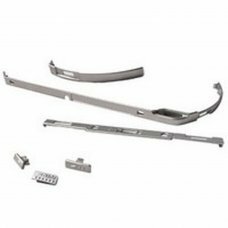 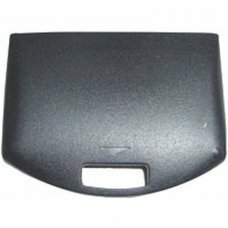 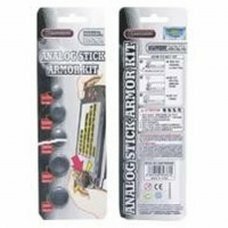 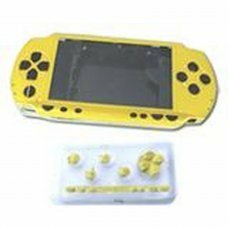 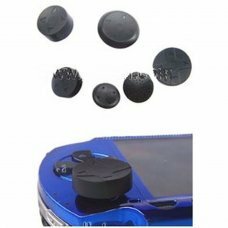 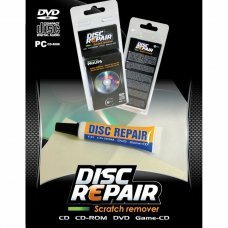 Compatible with any version / region PSP 1000..
ON / OFF switch for PSP..
D-Pad Rubber PSPNot compatible with PSP SlimReplacement paste D-Pad PSP. 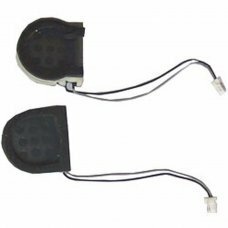 It includes 4 pieces..
PSP headphone connector piece parts..
Set of replacement speakers for the PSP. 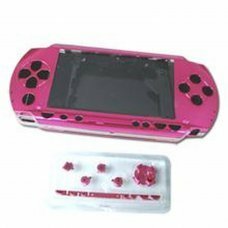 If the audio coming from the system has static and doesnt sound right it could be ..
PSP UMD DOOR RING WITH METAL AND REGISTRATION..
-Only for PSP-Soldering skill is required for installation-To replace the broken LCD..
Small piece of conductive rubber that allows the joystick to contact the console plate. 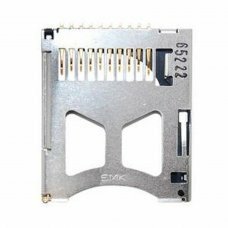 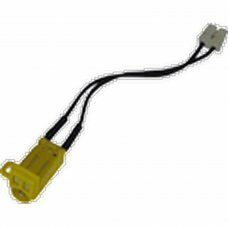 It is very easy to lose or damage t..
.UMD Laser Reader Drive KHM-420AAA For Sony PSP 1000 1001 1002 1003 1004DescriptionNew replacement UMD laser for Sony PSP 1.. 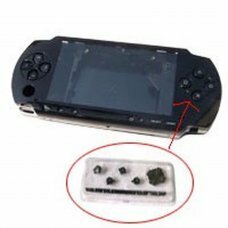 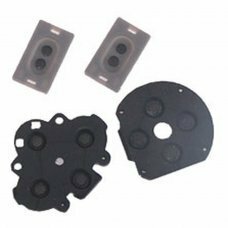 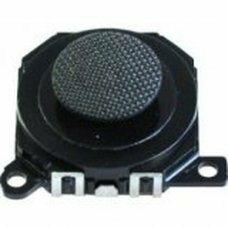 Product Features Can replace the original analog stick High efficient and functional. 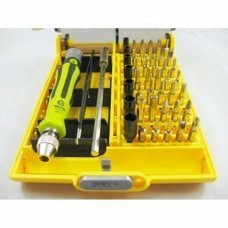 5 units in the boxEast set up and use.. 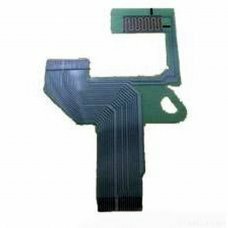 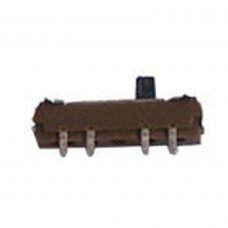 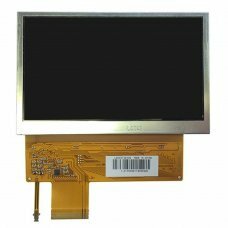 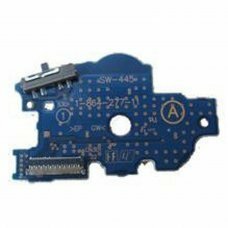 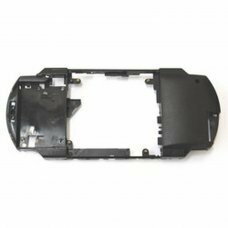 This is a replacement power switch PCB for your Sony PSP unit. 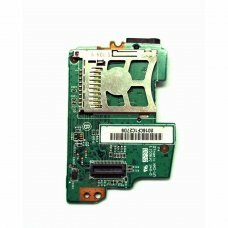 If your power button has become broken then you can replace ..